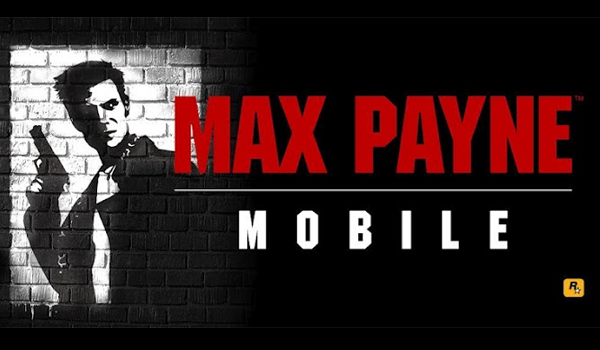 We might have waited a little longer than we wanted but Rockstar Games’ popular game, Max Payne, is now available for select Android devices. Optimized for the NVIDIA Tegra 3 processor, the game is only $2.99 in the Google Play Store and TegraZone. Featuring support for select USB controllers, haptic feedback, and user-based graphic settings, Max Payne Mobile also offers stat tracking through Rockstar Social Club. So you’re probably wondering, “Does my phone or tablet handle Max Payne Mobile?”. Here’s a bullet list of devices that equipped to run the game at launch. Keep in mind that those of you with a Tegra 3 can enjoy “additional antistrophic texture filtering and enhanced lighting effects”. Time for a new device?